BOSASO: A protester was killed in the town of Bosaso in Somalia’s semi-autonomous Puntland region on Wednesday after demonstrations broke out in opposition to a concession deal for the management of its port, residents said. 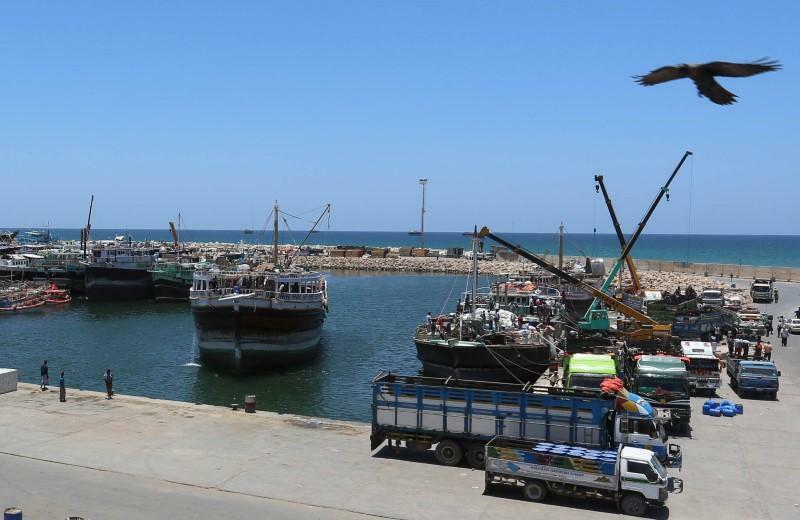 The Dubai government-owned P&O Ports won a 30-year concession worth $336 million in April to expand and manage Bosaso’s port, a deal that involves dredging, building a quay and a 5-hectare back-up area. On Wednesday, residents there said clashes erupted after police tried to disperse a crowd protesting what they said were price increases resulting from the agreement. “We do not want P&O because P&O increased tax at the port and there is inflation now,” said Saiid Yusuf, a protester. The Puntland ports minister, Saiid Mohamed Rage, denied that taxes had been raised but confirmed that one of the demonstrators died in the clashes. “A few people who are against peace and the port’s development organised a demonstration. Unfortunately one person died,” he told Reuters. Previously, Puntland signed a contract with Divers Marine Contracting L.L.C, of United Arab Emirates, tasking it with upgrading the port’s capacity, but the deal was cancelled with the government saying the firm had failed to meet its obligations. Somalia has been mired in conflict since 1991. But Puntland, in the far north of the Horn of Africa country, has been largely peaceful apart from a dispute with the neighbouring semi-autonomous region of Galmudug that has triggered some violence.